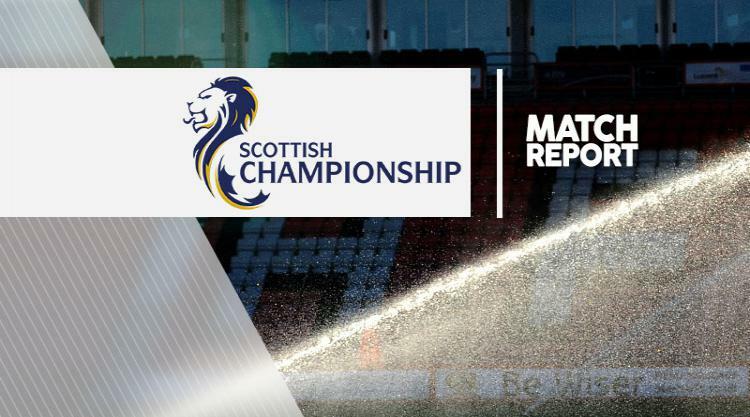 Dumbarton came from behind twice to salvage a 2-2 draw against Ladbrokes Championship strugglers St Mirren. Cammy Smith, who was a constant threat for St Mirren in the first half, set up the opener with a powerful surge and cross into the box that David Clarkson tapped home in the 35th minute. Christian Nade brought the hosts back to level terms with a header from a corner in the 56th minute, before St Mirren debutant Harry Davis thought he had won the game for the visitors in the 72nd minute. Davis, who joined on loan from Crewe on deadline day, opened his account with a header that looked like ending their six-game wait for a win until Robert Thomson's 80th-minute equaliser.